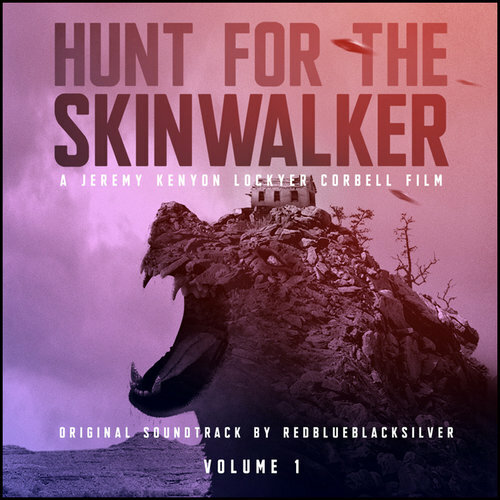 Based on the best-selling book by George Knapp & Dr. Colm Kelleher, filmmaker Jeremy Corbell is launching his new film, HUNT FOR THE SKINWALKER. With distribution by The Orchard, this documentary is an intimate and unnerving portrait of the events surrounding the most extensive scientific study of a paranormal hotspot in human history. Skinwalker Ranch in Utah is famous throughout the world because of the myriad of frightening, seemingly supernatural events that have been reported in the scenic basin surrounding the property for hundreds of years. Sightings include orbs, UFOs, animal mutilations, unknown creatures, poltergeist-type activity, and many other inexplicable incidents. An exhaustive, multidisciplinary scientific study began in 1996, spearheaded by an enigmatic Las Vegas billionaire. A team of PhD-level investigators was deployed to collect evidence and spent more than a decade on the ground, interviewing witnesses, searching for explanations, and directly confronting an unknown intelligence. Recent headlines have revealed that a second, government-funded but confidential study was initiated by the Defense Intelligence Agency (DIA). This second investigation was designed to determine if the phenomena at the ranch might have national security implications or could point to technological breakthroughs.